The HIPERTOUCH® EDT fire-control drop-in is a high performance, high precision, service rifle upgrade that installs in AR-15® type rifles. 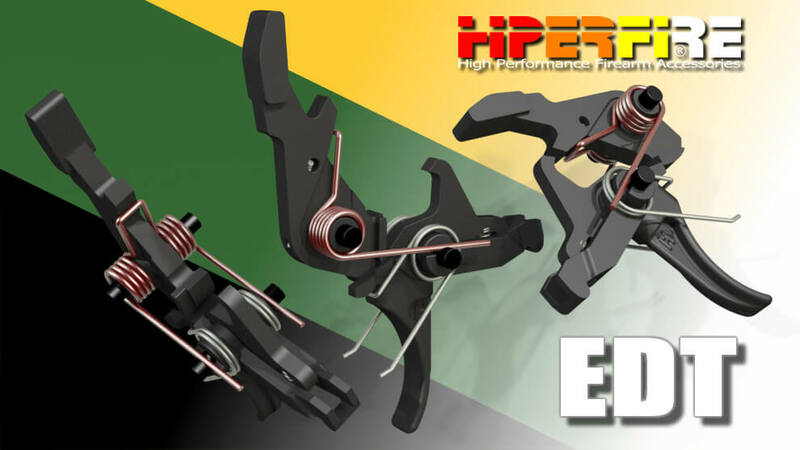 The HIPERTOUCH® name is short for HIgh PERformance TOUCH and EDT for Enhanced Duty Trigger with user adjustable trigger weights of 4½+ and 5½+ lbs. 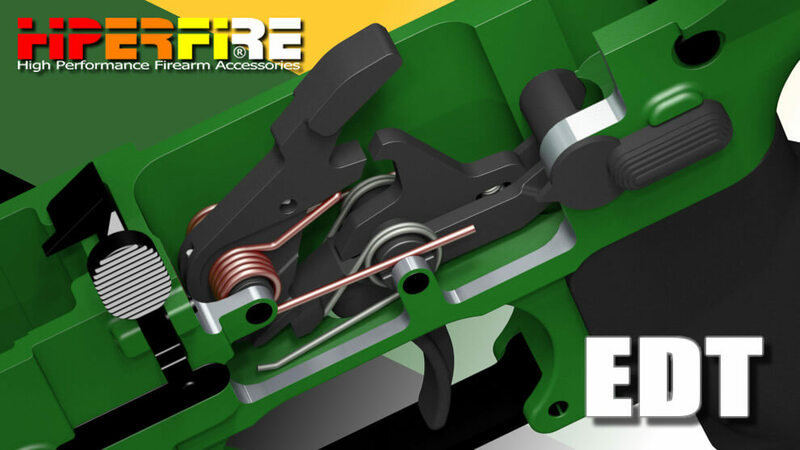 Its the AR fire-control upgrade weve all dreamed of. 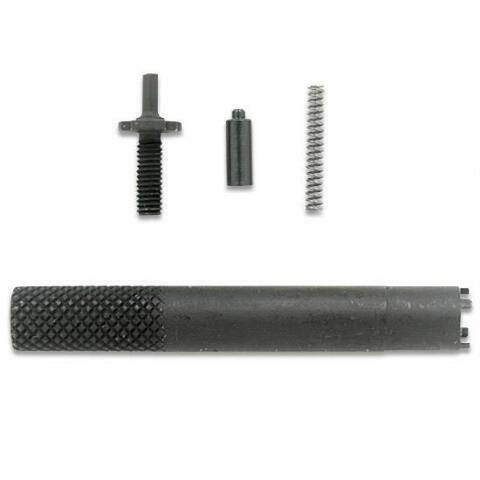 Everything you need to replace the front sight of your AR-15, including front sight post, sight spring, sight detent, and sight adjustment tool. 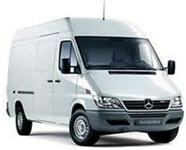 Available for A1 and A2 models. 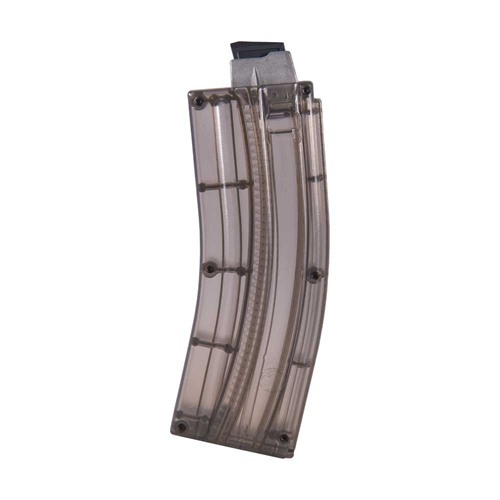 Dependable, high-capacity magazine handles like a standard AR-15/M16 magazine and delivers up to 26 rounds of .22 LR ammunition in an AR-15 fitted with the CMMG AR-15/M16 .22 LR Conversion Kit or any Atchisson-type conversion system. Rigorously range-tested for reliable function in both semi- and full-auto rifles. 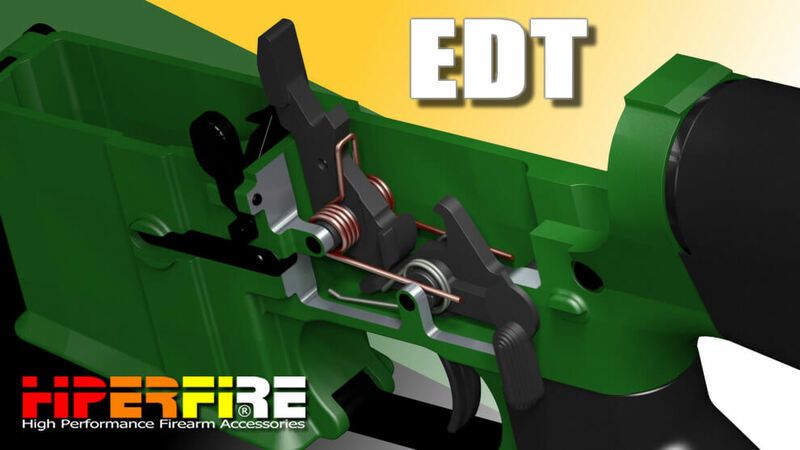 Extended, anti-tilt follower acts as a bolt stop after last round is fired. Tough, impact-resistant poly-carbonate shell and follower are self-lubricating, so they work with the constant-force spring to deliver smooth, uniform feeding for consistent operation. Steel hex screws securely hold the mag body halves together to ensure exceptional strength and rigidity, yet are easily removable for disassembly and cleaning. Same size as a USGI 30-round magazine. Stainless steel feed lips stand up to high-stress, high- volume shooting applications and let you to store the mag fully loaded for long periods of time. 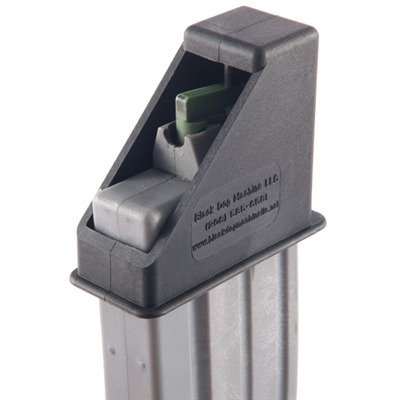 Easy to use loader helps you quickly fill up your Brownells/Black Dog .22 LR AR-15 conversion magazines without finger strain. 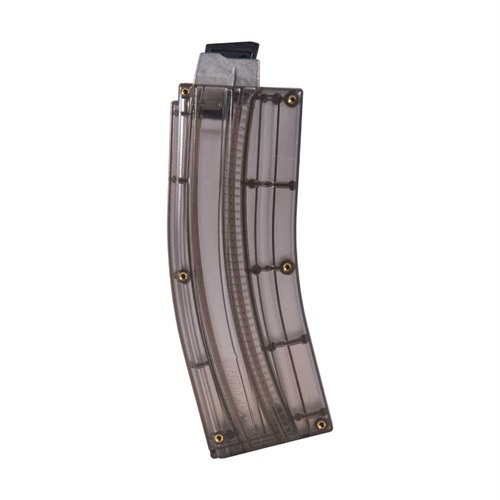 Slide the loader over the magazine, push down, insert round, release and repeat until magazine is full. 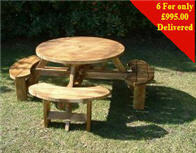 Molded from durable, fiberglass- reinforced polymer that resists impact and solvents to provide years of service.